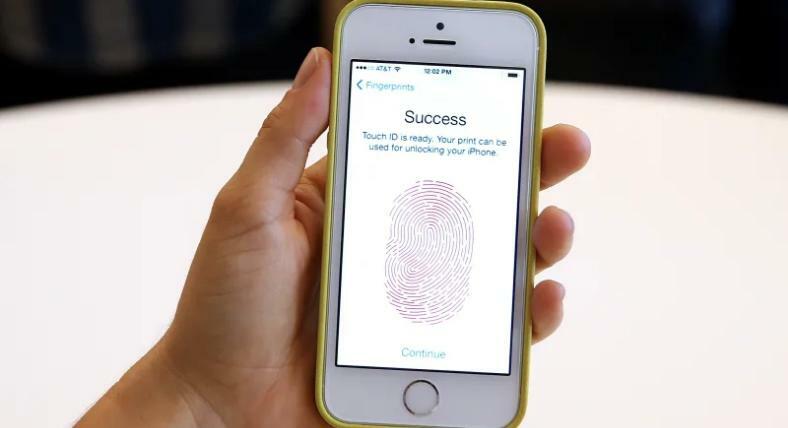 A federal judge in California has ruled that law enforcement can’t compel a suspect to unlock their phone with a fingerprint or face recognition. 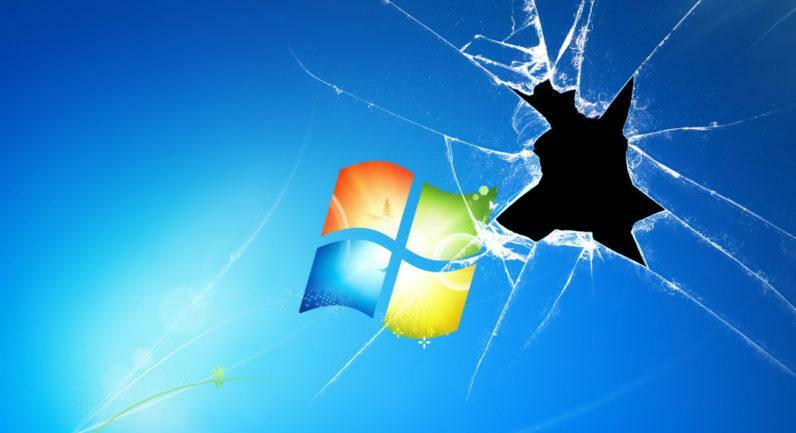 It’s not surprising to see PC users running an old version of Windows. Whether they refuse to switch to Windows 10’s service model or their IT department is lazy, it’s still pretty common to see PCs running Windows 7.